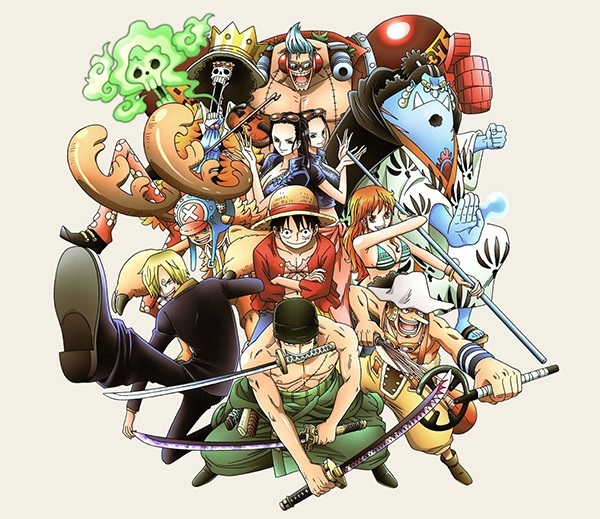 As most of the fanbase believes, the Straw Hat Pirates and the Blackbeard Pirates will fight for the title of the Pirate King’s crew. 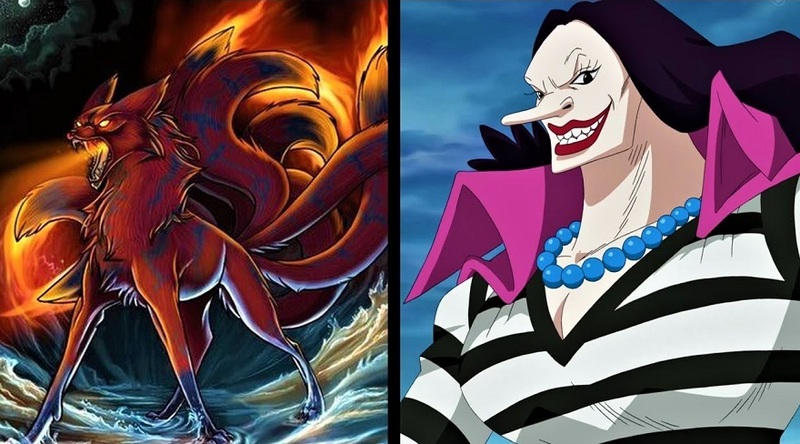 As I believe this fight will be the one that ascends the Straw Hats into their fullest potential, these fights will address the weaknesses of the Straw Hats, within which they will likely have power-ups and become more well-rounded fighters. These fights will further allow them to settle any vendettas that they may have against particular Blackbeard Pirates (in some cases). 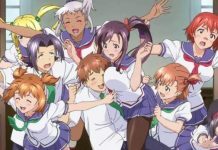 There will be some predictions about new crewmates of Teach’s based upon recent events and likely future events in the Manga. 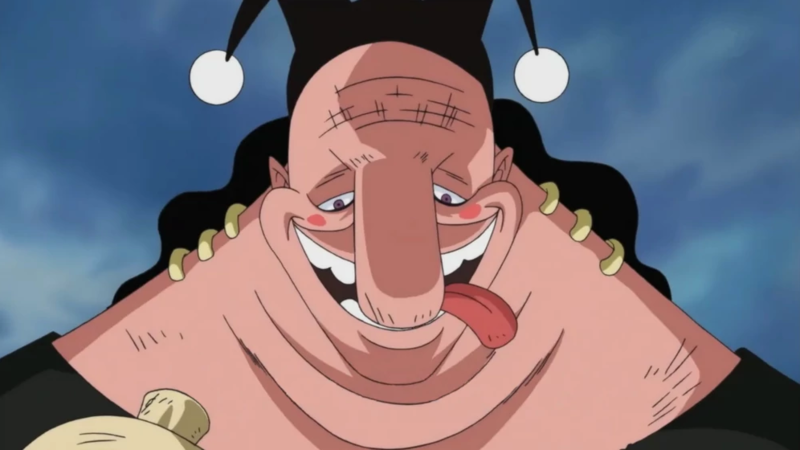 You must also remember that we are aware that the Blackbeard Pirates are all trying to acquire Devil Fruits if they do not already have them – therefore, it is likely that most members will acquire Devil Fruit powers if they do not already. It is only the logical conclusion, since we have seen them acquiring fruits. Without further ado let’s get into the theory! Developments: As far as Teach is concerned, we have seen with just his Devil Fruits alone that he could defeat Marco comfortably. 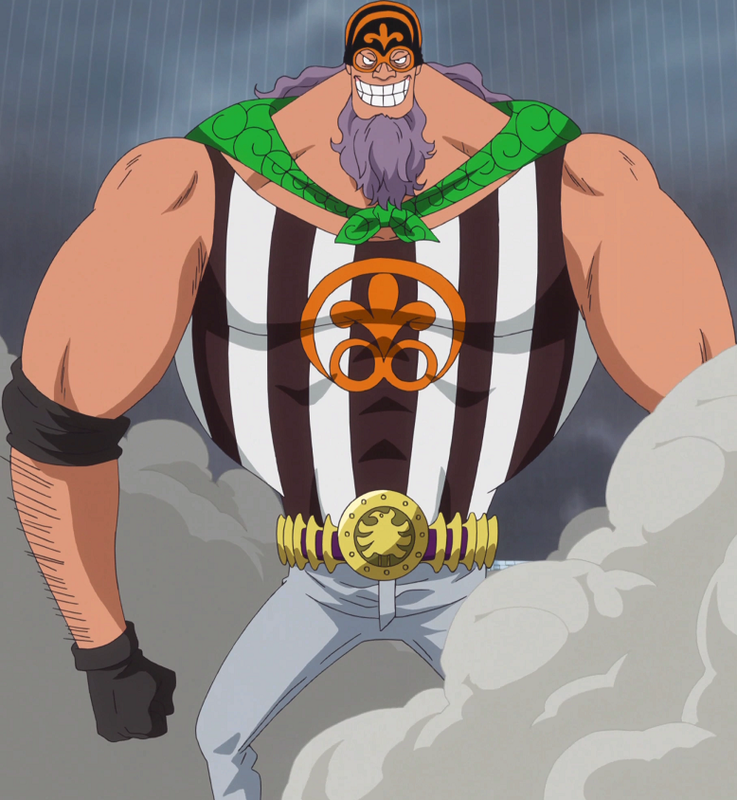 However, we know that, despite his insane durability, he could not defend against Luffy in Impel Down, implying that his Haki is very weak by comparison to the other Yonko. 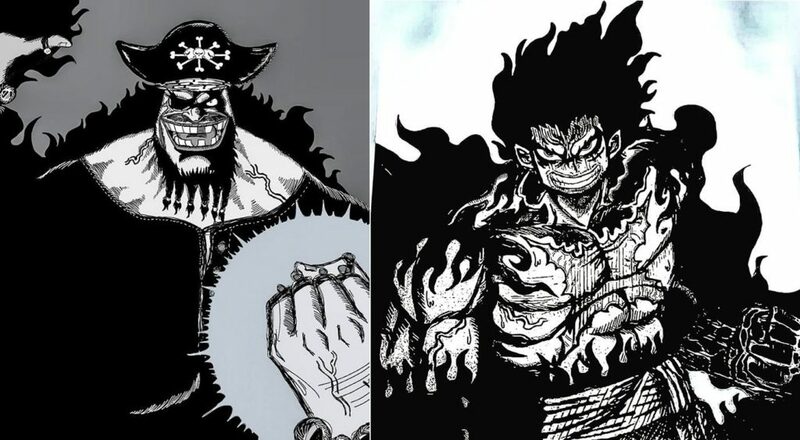 Therefore, it is most likely that along with mastering his devil fruits he will acquire incredibly strong Observation Haki and Armament Haki in the same way Luffy is currently doing. 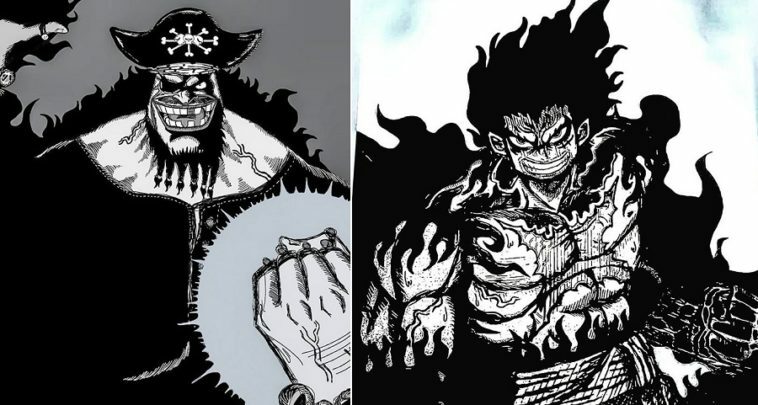 Blackbeard by the time this showdown occurs will have next to no weaknesses as he will have the two most destructive devil fruits out there and potentially top tier Observation Haki and Armament Haki. 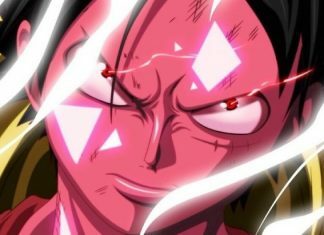 As Teach lacks the qualities of a “king”, and ultimately will not achieve the title of Pirate King, i personally doubt he will unlock Conqueror’s Haki. 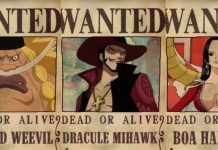 Developments: It had been theorised for a while that Shiliew would receive the Kira Kira no Mi due to the fact he seems to be set up as Zoro’s opponent and the fact Mihawk could not cut Jozu. It was implied with Daz’s fight with Zoro that he would eventually cut diamond. It has now come to pass that Shiliew has the Suke Suke no Mi instead. This likely leads this foreshadowing from Alabasta to need to apply to a totally different character altogether. 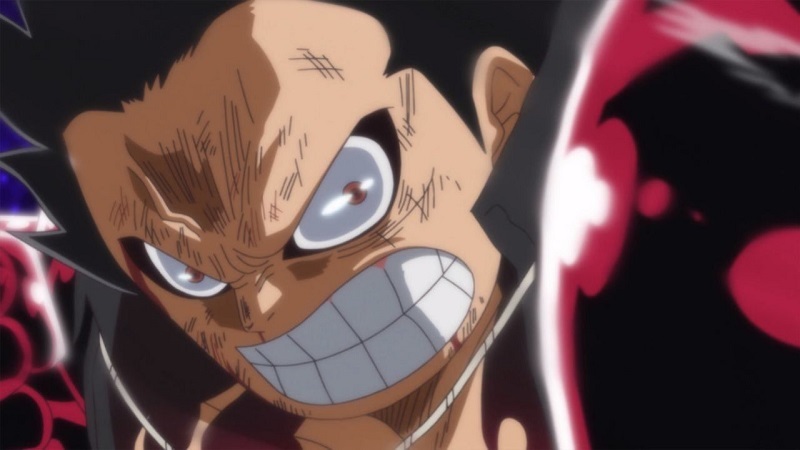 The fact that the Blackbeard Pirates are pursuing the former Whitebeard Pirates leads me to believe that the bulk of their new abilities can be found in their crew already. 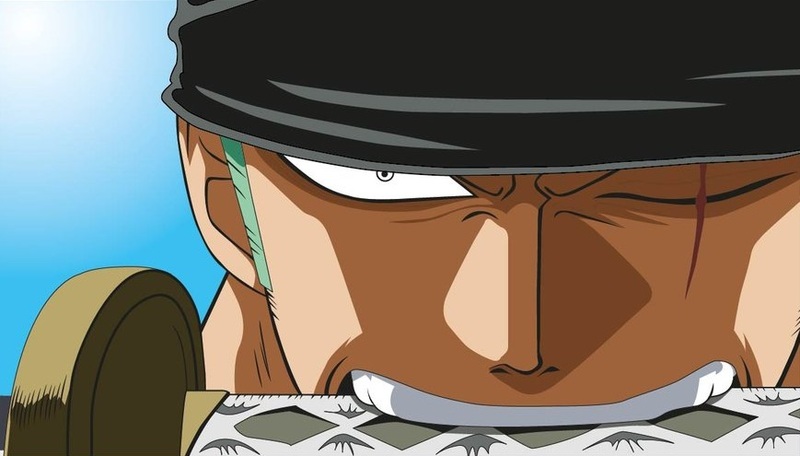 Therefore, as the most prominent melee fighter amongst the Blackbeard Pirates and their 1st ship commander (essentially being Marshall D. Teach’s first mate), it makes sense that Zoro will fight Burgess despite the fact he is not a swordsman. Though I personally believe there may be a 2v2 fight between Zoro + Sanji and Shiliew + Burgess in future or perhaps an opponent swap between these two pairs. Developments: Initially, I thought he would be Zoro’s opponent, but the striking similarity of invisibility based powers between himself and Sanji, as well as things explained above in Burgess’ section, now lead me to believe he will be Sanji’s opponent. 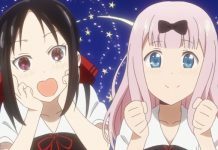 Though I did also mention the possibility of a 2v2 or of an opponent-swap situation as well as both pairs seem like they could match against each other in either combination. I believe this is not too far-fetched. Based on what we have seen from the glimpse of his power we saw in Impel-Down, he also appears to be a speed-based fighter. 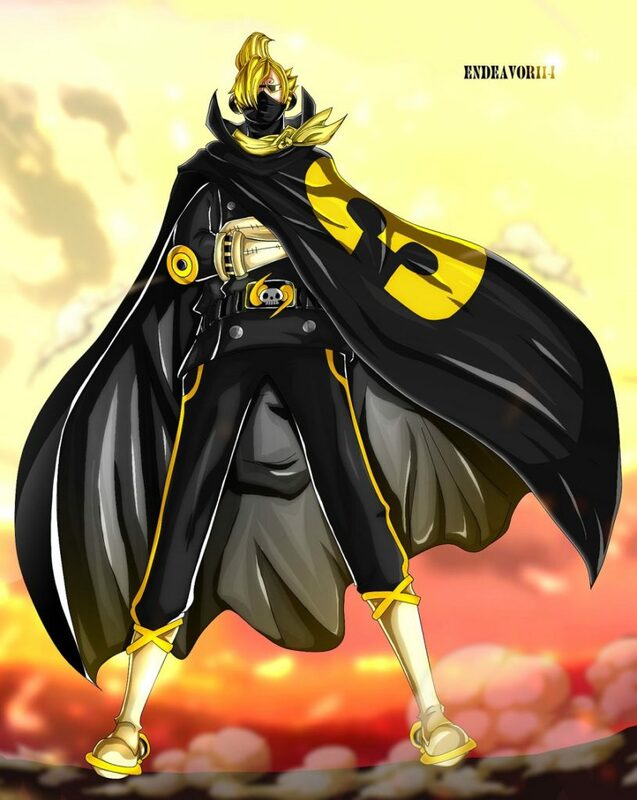 Shiryu has always had stealthy abilities even before receiving the Suke Suke no Mi, being able to reach the control room in Impel Down without being noticed by surveillance snails, so a fight with Sanji seems oddly destined. This also means, i bet, he will have insane CoO as we expect Sanji will as well. 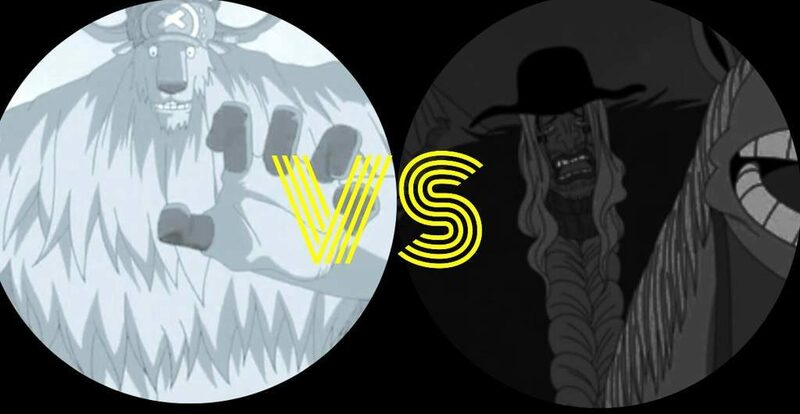 Developments: This match up seems incredibly obvious and it is likely both fighters will have advanced Observation Haki – this fight is likely to be long distance, though i wouldnt be surprised if Augur also applies Armament Haki to his bullets. It’ll be a battle against a Kabuto beetle Zoan user and Usopp’s Kuro Kabuto sniping. 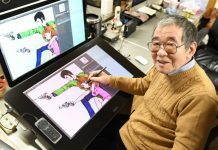 Developments: Purely based upon his weaponised appearance, he is very likely to be Franky’s opponent, as both use a multitude and array of weapons. There isn’t much else to really say as he is one of the more obscure members of the crew. I expect the fight with Franky will be largely CQC and therefore I expect Pizarro will obtain a Zoan or Paramecia. A perfect one for this would be Blamenco’s unnamed fruit that allows him to store weapons inside of his body. 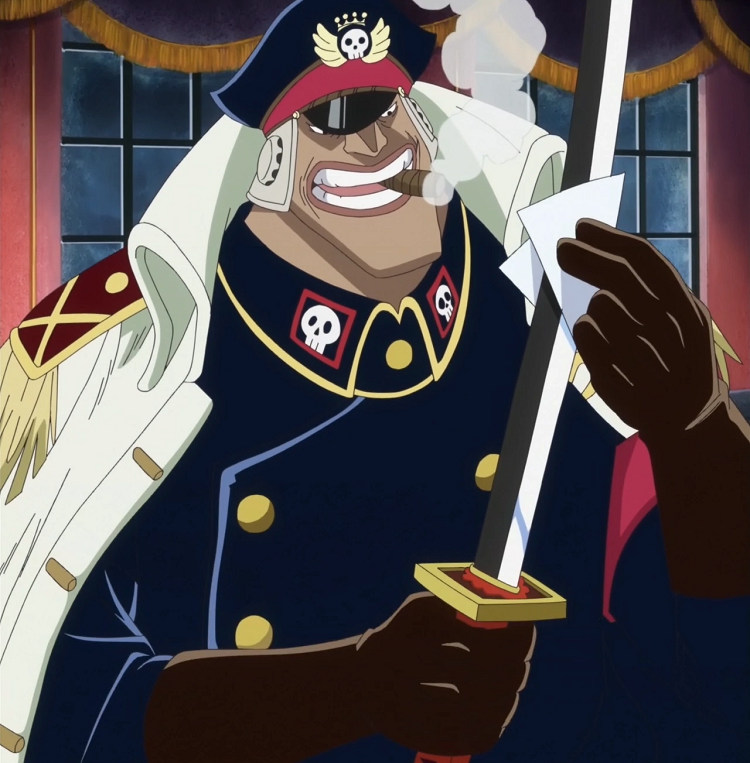 Again, this fruit comes from the Whitebeard Pirates as they are being/have been pursued by the Blackbeard Pirates since the start of the timeskip. Developments: Once again, there’s very little to go by other than occupation. 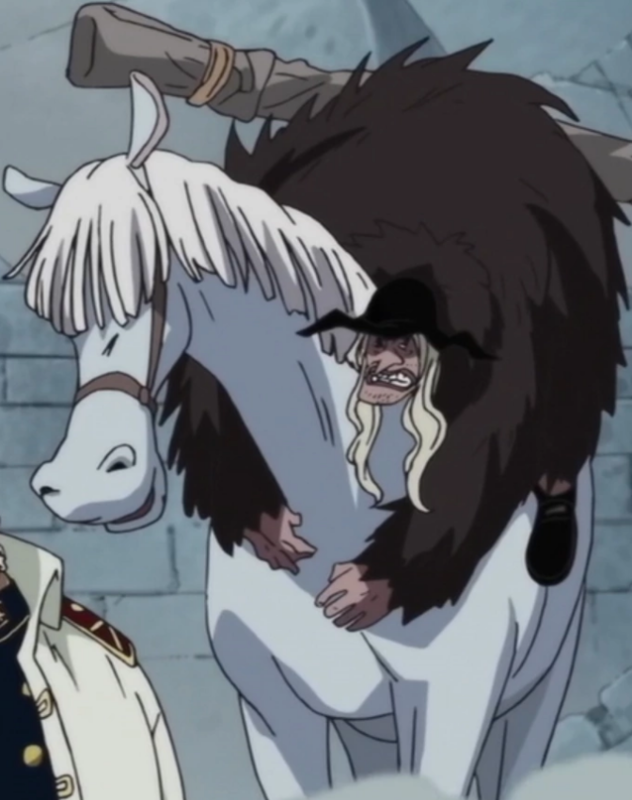 It has been theorized that Laffitte has an Angel or Swan Zoan, which would make sense. His ability to hypnotise could be a huge stumbling block for Nami. Given his wings, I reckon his powers could be useful in dispelling Nami’s clouds. 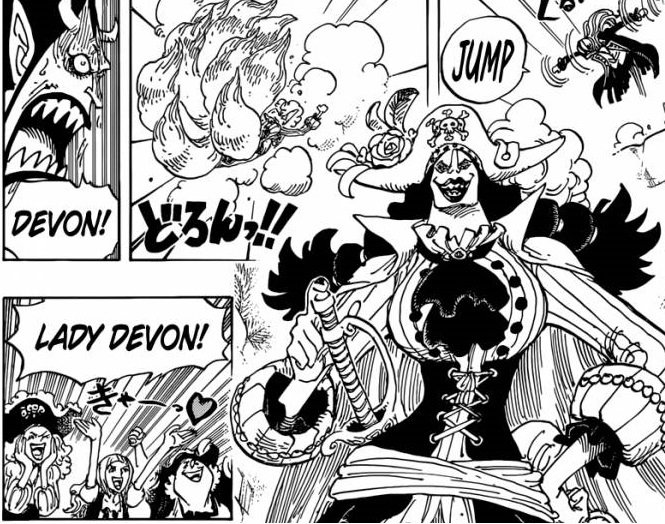 This will make him an incredibly difficult opponent for Nami to face. Sadly, there’s not very much material to go on here, but the most convincing idea for a Zoan is the Hito Hito no Mi Model: Harpy, because, as Nami is obsessed with Money, Harpies were too. Developments: I expect Devon will fight with Kin’emon due to their evident dual proficiency in sabotage and disguise. 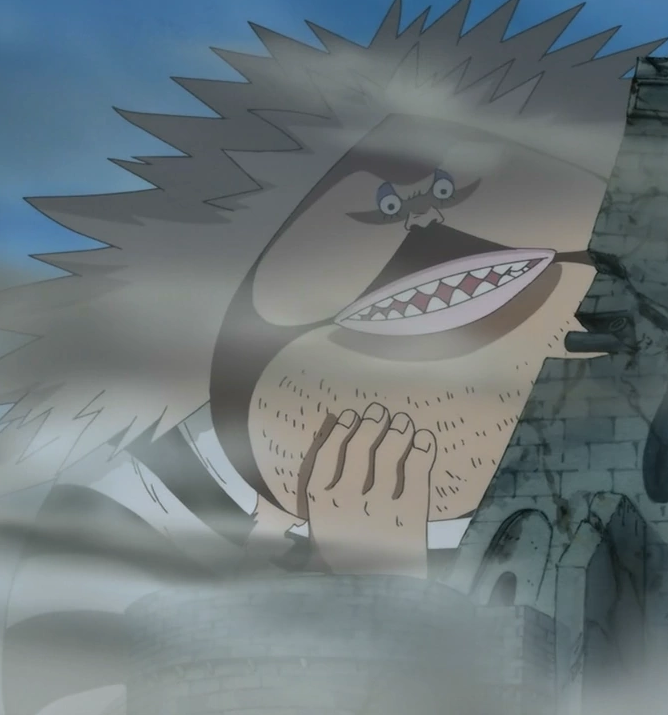 It was theorized for a very long time that Kin’emon had the fruit that Catarina actually has. 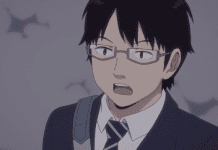 Instead, it has been confirmed his fruit is the Fuku Fuku no Mi. The Inu Inu no Mi Model Kitsune is an incredibly useful fruit as far as stealth and sabotage is concerned. 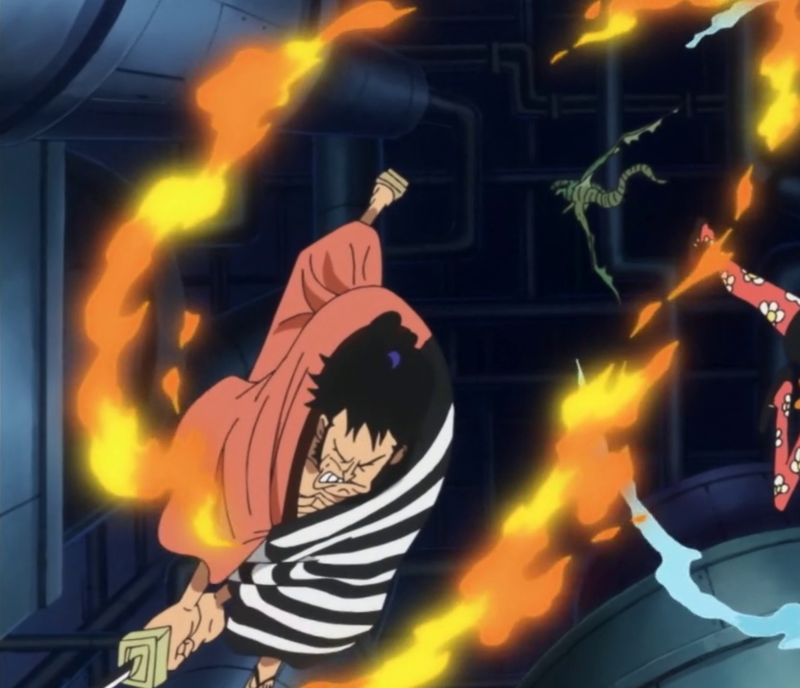 While I will not divulge into why Kin’emon will become the last Straw Hat (in my opinion), I simply believe he’s the half-way point between Brook and Zoro as a dual-wielder as well as the fact we as a fanbase now are incredibly familiar with the character: and I like the guy. There’s a lot more convincing evidence, but I digress: Catarina also appears to use some kind of spear and I would like to see how this is used in combination with fire which she is presumably capable of (as the Kitsune was) and how this matches against Kin’emon’s use of fire. The theme of foxes is prominent here. It’s a matchup that makes perfect sense: the Foxfire versus the real Fox. 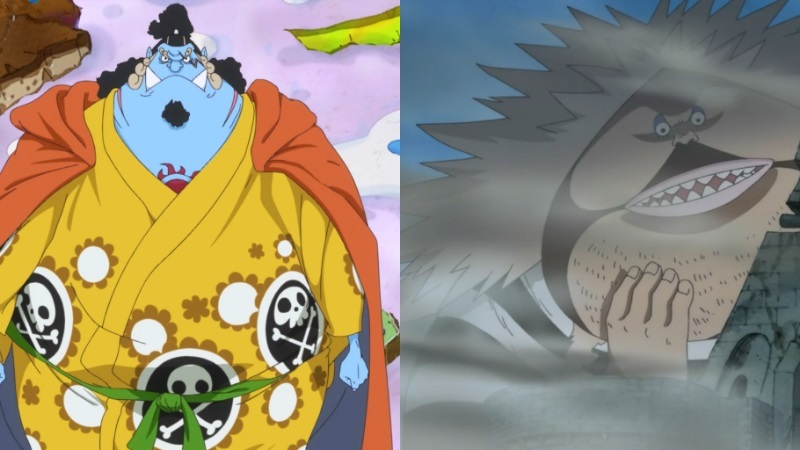 Developments: He will fight Jinbe because he is a fighter that Jinbe seems to be proficient in dealing with, as Jinbe has techniques that make large bodies a disadvantage. 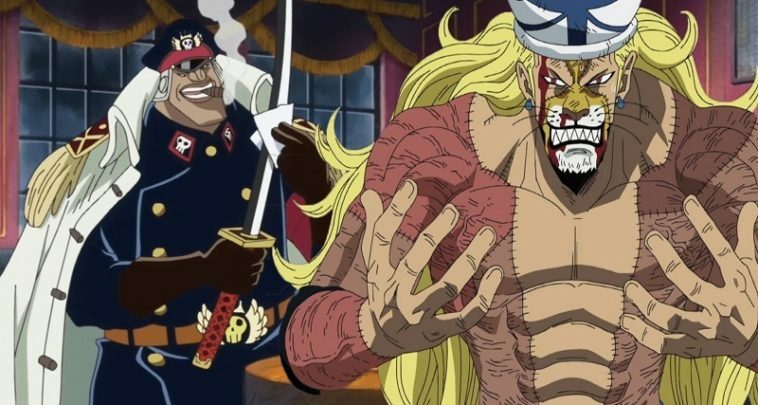 I believe it’s possible that Wolf’s fruit allows him to adjust his size at will, which will make him a difficult opponent and explains how he was able to fit into a cell, and get out of a cell, in Impel Down. It’s simply an ability that makes sense. Developments: I pitted Vasco Shot up against Robin largely by process of elimination and the fact Robin and Vasco were the last two left without a matchup. As for what ability Vasco will attain, this is very difficult to judge. Though I personally don’t see it as much of a fit, you could suggest he will have a power that means his body is not easily broken/harmed by a power like the Hana Hana no Mi. This leads me to believe he will have either a mythical Zoan like Marco’s Tori Tori no Mi Model: Phoenix, or a Logia type fruit. Though it is far fetched, this would be able to make the fight incredibly difficult for Robin, who usually depends on causing bodily harm to her opponent by bending it in ways that it otherwise shouldn’t. Another way to circumvent this is to give Vasco a fruit that makes him hard to touch, which, again, means a Logia would work. As I am unconvinced about Marco’s fruit: I believe it is too powerful for a guy who will be Robin’s future opponent, i’ll settle on it being a fruit which is slightly weaker in terms of ability. 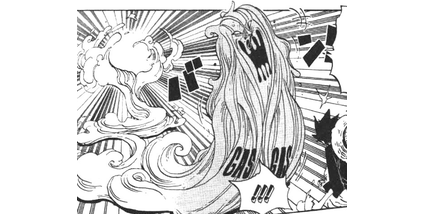 I hence, think if it were to be any particular Logia fruit, it would likely be the Gasu Gasu no Mi. 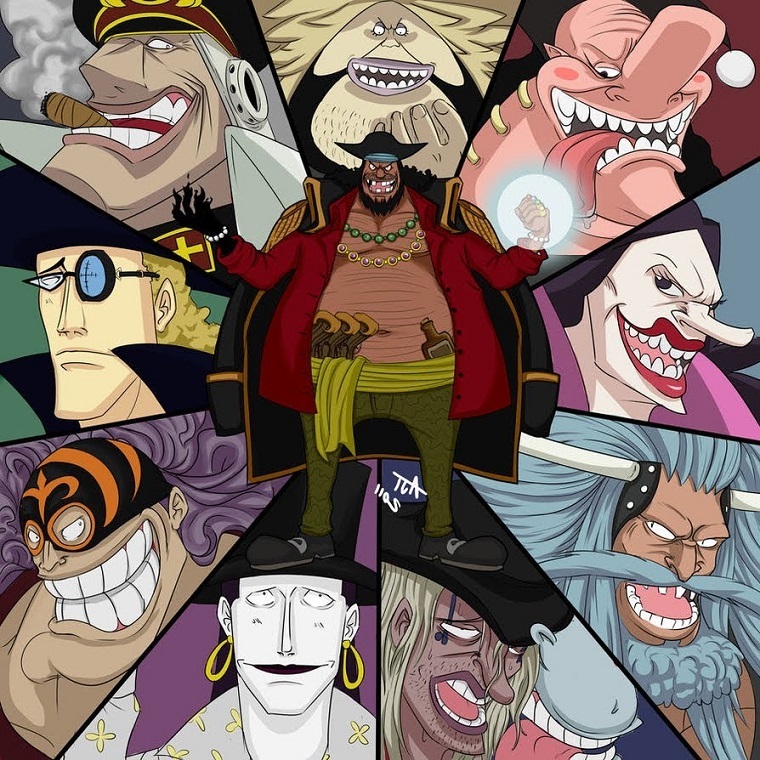 It is likely the Blackbeard Pirates will target Caesar, so nobody can replicate the SMILE fruits, or on the contrary, because he refuses to work with them. Because his laugh is “Dokudokudokudoku” which means poison – perhaps this fits with poisonous gas. Alcohol is also a type of poison, so poison is actually quite thematic for this character. Developments: It may seem odd that that Vasco Shot has a more poisonous theme than Doc Q, but, there is another, even more poisonous ability than the Gasu Gasu no Mi, which works perfectly for Doc Q whom appears to be riddled with illness. It’s possible he is a connoisseur of poisons, weird as it sounds, because of the rigged apple scene way back in the Jaya Arc. 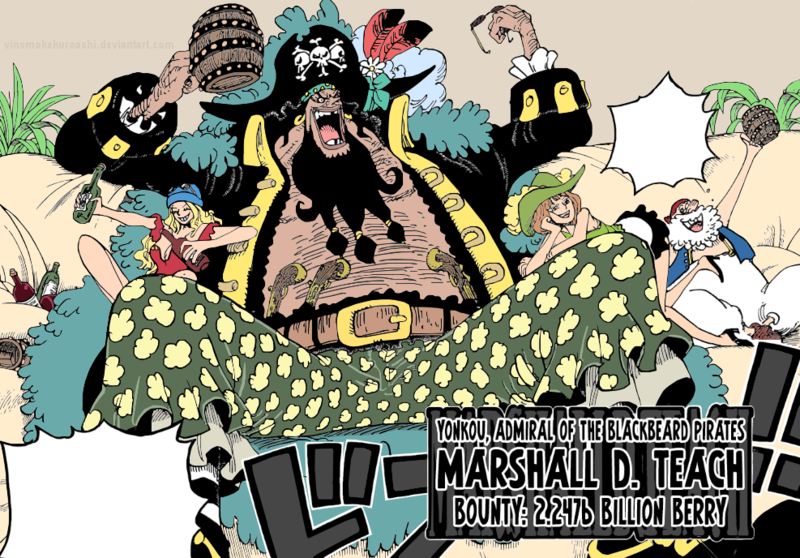 The medical prestige means he will perhaps be a far more successful user of the Doku Doku no Mi than Magellan ever was, and i would not be surprised if the Blackbeard Pirates revisited the Prison in order to attain this fruit. Another positive for this idea is the fact Oda loves playing on words, and “Doku” is pronounced exactly the same way as “Docq” in Japanese. It goes without saying that most, if not all, of each crew will attain/develop/strengthen their Haki too. 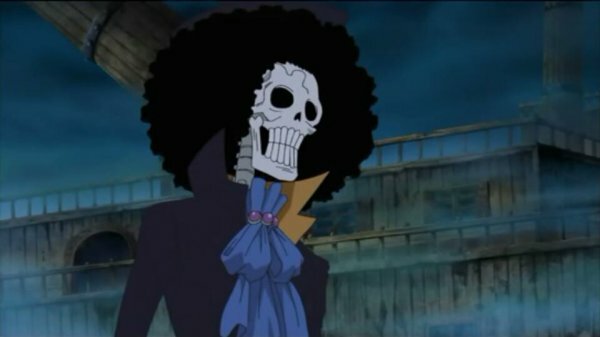 There is, however, a different man who will fight Brook. 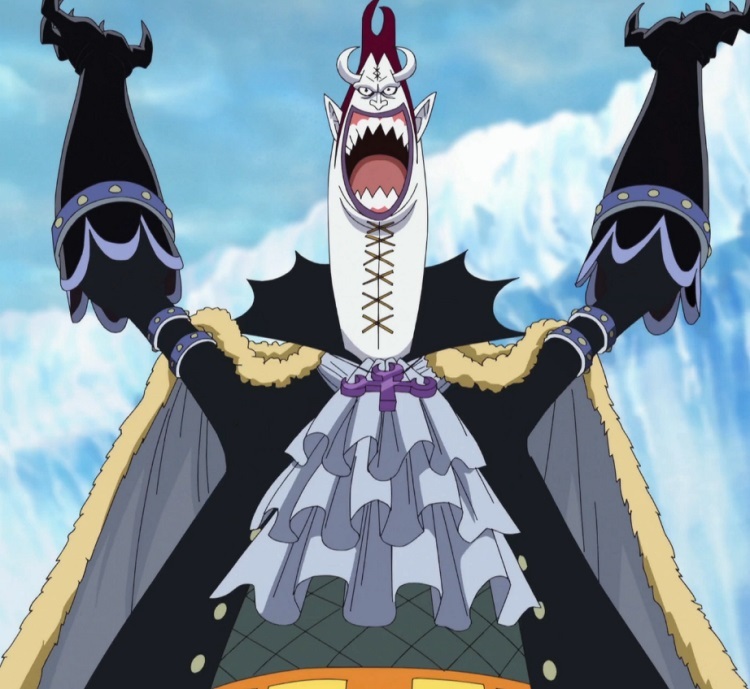 As of chapter 925, we now know that Teach invited Moriah onto his crew, which is probably a mutually beneficial relationship In a way, this gives Moria the resources and allies he needs to amass an incredible army and the chance to attain the same kind of power Kaido managed to revel in for all these years. Moria thematically fits the crew as the crew has a rather dark, gruesome theme to it. Developments: This simply makes sense as a revenge story. 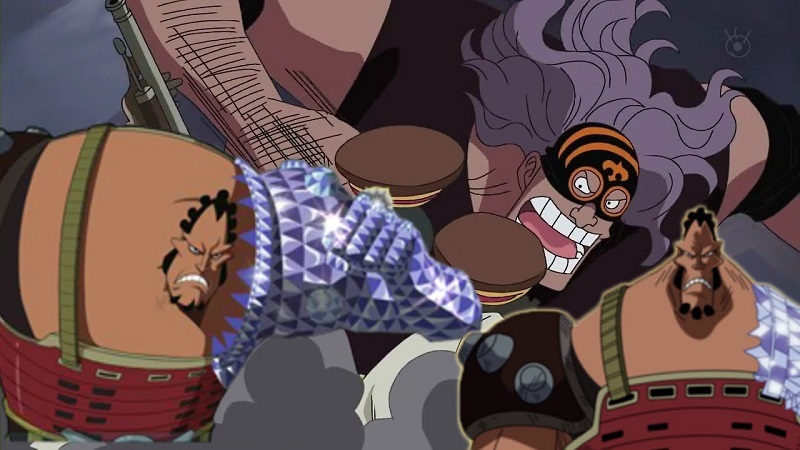 Moria is not as strong as the more prominent crewmates but he is a very valuable combat asset and I reckon he and EoS Brook would be a very good match. Brook mentioned vengeance upon the man who stole his Shadow when he was introduced, and I doubt the score is settled following the Thriller Bark Arc since Brook’s shadow was retrieved by Zoro and not Brook himself. A job half-done, if you will.